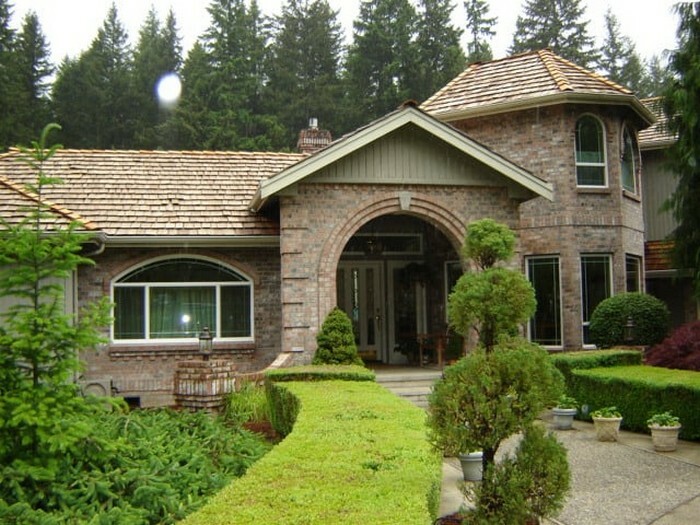 Do you need a service provider to install replacement windows in the Georgetown, WA area? 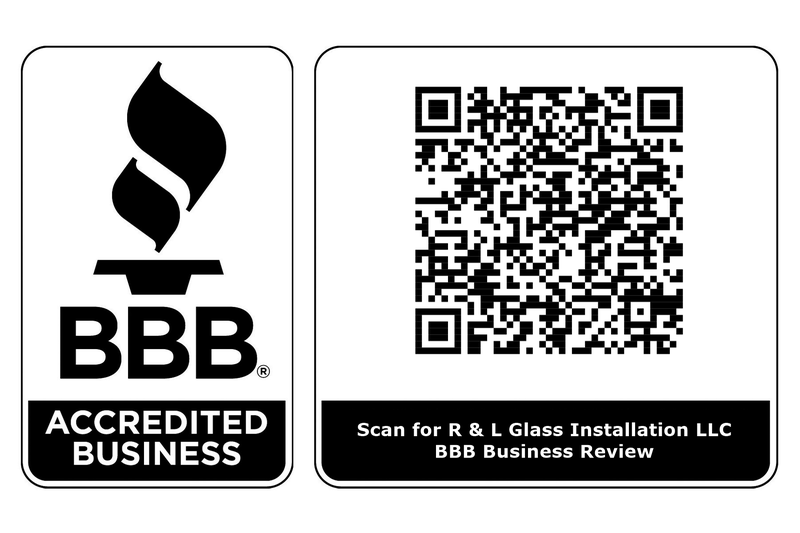 Look no further than R&L Windows, a family owned and operated window company founded in 1993. Our decades of experience have helped us build a strong reputation in the industry for providing long-lasting, premium windows. We install windows of any architectural style and design in your property. While selecting windows for homes, we use the highest quality material from leading manufacturers in the industry. You can expect your property to look better, be more energy efficient, and have a higher resale value because of your window replacement project. People typically buy new windows either to replace the existing ones or for their newly constructed properties. Are you planning on purchasing new windows but feel concerned whether it will match the current architectural design and decor of your home? Then allow us to help you make the right selection for your new windows in your Georgetown area property. Are you interested in knowing more? Call us to schedule a consultation with one of our experts for installing replacement windows services. You might believe installing replacement windows in your Georgetown area property is easy, but the process is rigorous. 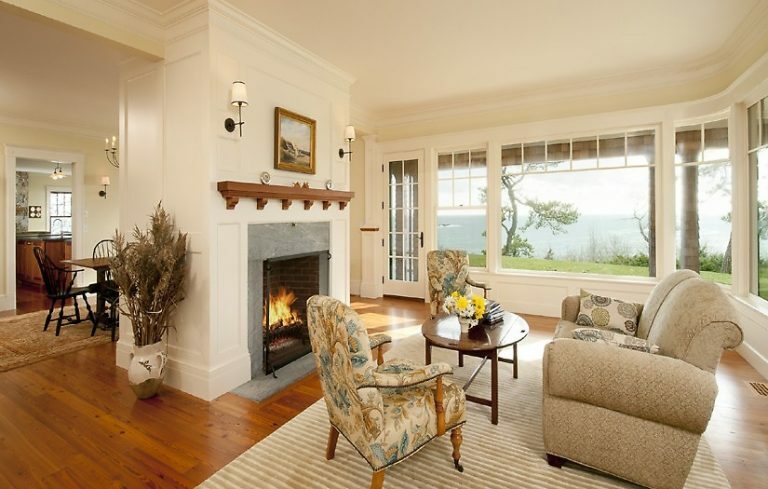 It is always advisable to hire quality professionals to fit your new windows into windows in the existing opening. Professional installers are aware of the processes to install replacement windows with precision and without disturbing the exterior of your property. 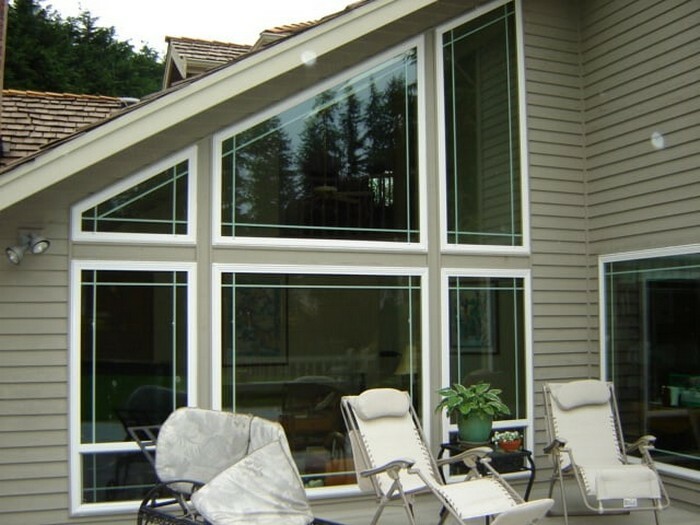 Call R&L Windows at (206) 255-8662 for professional installation of new or replacement windows on your Georgetown area property.